If so, get excited! 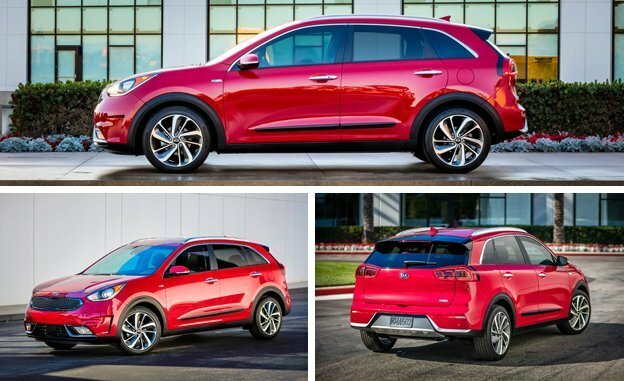 Kia is coming out with an all NEW 2017 Niro Hybrid Utility vehicle! This Niro will be the “world’s first dedicated hybrid utility vehicle”! The focus behind this new model is style, utility, a sporty driving feel, and HIGH-mpg. Kia wants the driver to experience easy maneuverability, plenty of cargo room, and an elevated stance while driving the new Niro. Kia understands that consumers do not just buy vehicles to commute with anymore, they understand and acknowledged that the car a person drives must be able to keep up with the lifestyle that they live. The Niro’s “sporty driving feel defies hybrid connotations and invites more adventurous journey”. Kia wanted to create a hybrid that was unheard, and that is just what they did by putting in “an all-new, extremely efficient 1.6L Kappa GDI engine and a smooth-transitioning 6-speed, dual clutch automatic transmission”! 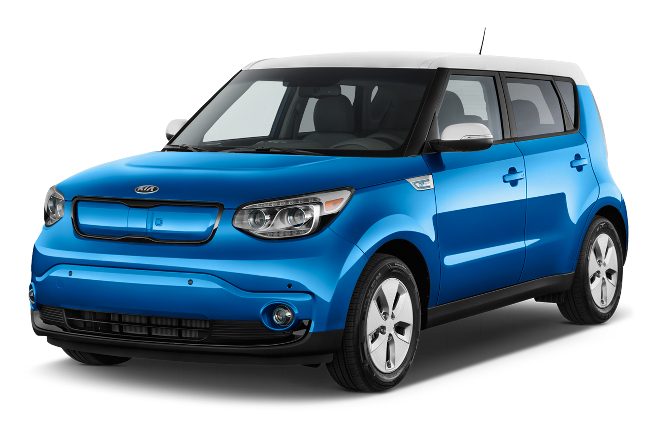 Kia has really outdone themselves this time! 0 comment(s) so far on Would you like to get 50 mpg while driving a 6-speed?